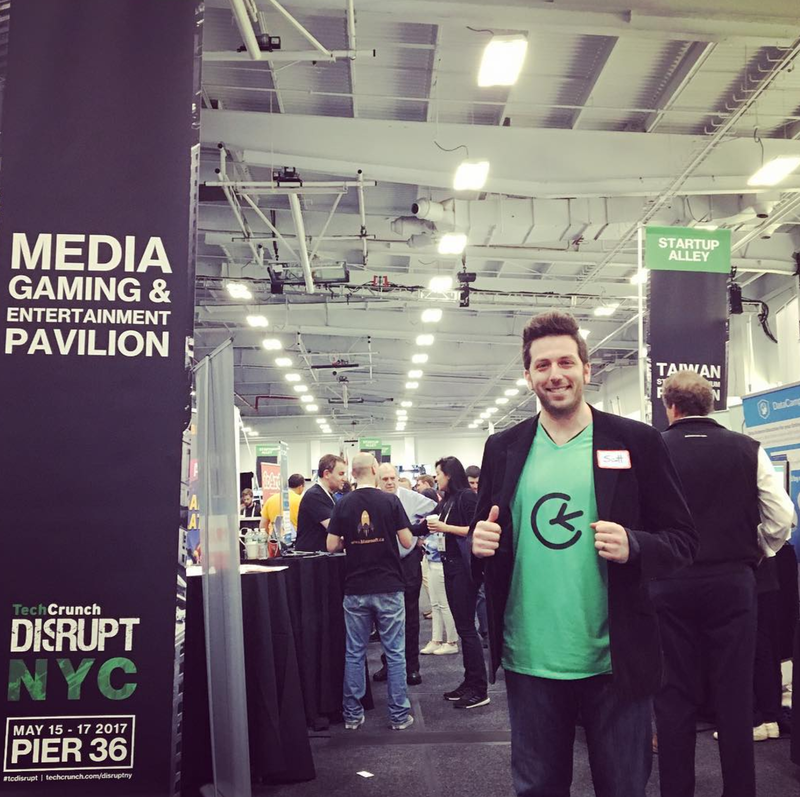 Crunch Wisdom: AirHelp's 4 Lessons From Day One of Disrupt 2017 ~ HELLO, my name is Blog! Disrupt came to town this week. 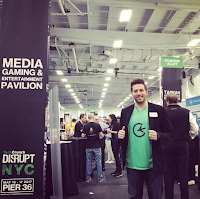 AirHelp, as an alumnus of the startup battlefield, had the privilege of returning to the conference to learn what’s new in the world of tech, connect with exciting companies and learn from inspiring speakers. 1. Protest is the act of telling the truth out loud in public. Brittany Packnett from Campaign Zero said this during her impassioned presentation on making change in a digital era. It was an inclusive reminder that each of us can take a stand in whatever way suits us. If it moves the issue forward, it’s a successful protest. Even if you do so through clothing and not picket signs. Brittany also noted that police violence is a branch of a larger tree, challenging each of us to always solve the problem, but also uncover the root of the problem that caused it. 2. Stop wondering what you think, and start asking what you know. Galvanize, our favorite coworking space and early investors in our company, hosted a workshop on winning the game of data without getting shredded. When it comes to data, organizations have a continuum of personalities. They’re either in denial of it, indifferent about it, informed around it and driven by it. And how do we reach the latter? We stop wondering what we think, and start asking what we know. We move away from hunches and instinct and closer to fact. 3. You don’t need to be a bad guy to cause controversy. A panel of veteran investors told us that you’re never the fastest gun in town forever. Sooner or later, your company is no longer the bad boy. Somebody will come around and be the badder boy. But that’s okay. Because being a bad boy is not an effective long term strategy to grow your business. You have to find other ways to stand out, take a stand and be controversial. If you want to build loyalty, start by being true to your mission. 4. We have a new generation of founders who have different role models. One venture capitalist noted this trend in a fascinating discussion about economic. He said that Bill Gates was the hero to many founders for many years, but now there’s a new class. And because of our different role models, young founders have different values. Which means they have different missions. Which means they have different tactics. Which means they have different ways of measuring fulfillment. See you at day two!